I haven’t had a runner over the sticks in several years, since I decided I’d rather concentrate on the flat because frankly, I don’t have the stomach for the risks involved to horse and rider. That said, I do have a lot of respect for the discipline and I love to watch the best jumpers in action, which is something that will happen next week when attention turns to the Cheltenham festival in England. Why am I taking time out from my usual blogging to look at Cheltenham, you might ask? Two reasons. The first, and most important, is that a friend of mine, Sally Anne Grassick, is one of the riders in the Saint Patrick’s Derby, a race to be run during the festival to raise money for cancer research. Sally Anne is a journalist who spreads her time between Equidia, the French racing channel, and various publications, including the Jour de Galop and its offshoot in English, the French Daily News. I sometimes lend a hand translating the French Daily News, which is how I got to meet Sally. She is also an amateur jockey in France and was one of the 12 chosen to ride in the Cheltenham race next Thursday. Sally is just shy of her goal of raising 15,000 pounds for her cause, so lend her a hand and make a donation. It’s very easily done online, and every bit helps. I’ve been to Cheltenham a few times, and it is an amazing few days of racing. The crowds are unbelievable – it once took me three hours just to get out of the parking lot. Turned out I wasn’t as clever as I had thought when I snagged that close-up spot in the owners and trainers lot. Once you get in, you can’t get out! So I’ll be happy to follow it along at home. Watching it, though, will probably inspire me to send my own string out jumping a bit. We do like to train over hurdles occasionally, just to build back muscle and sharpen them up overall. But I think I’ll leave the actual racing to the specialists. 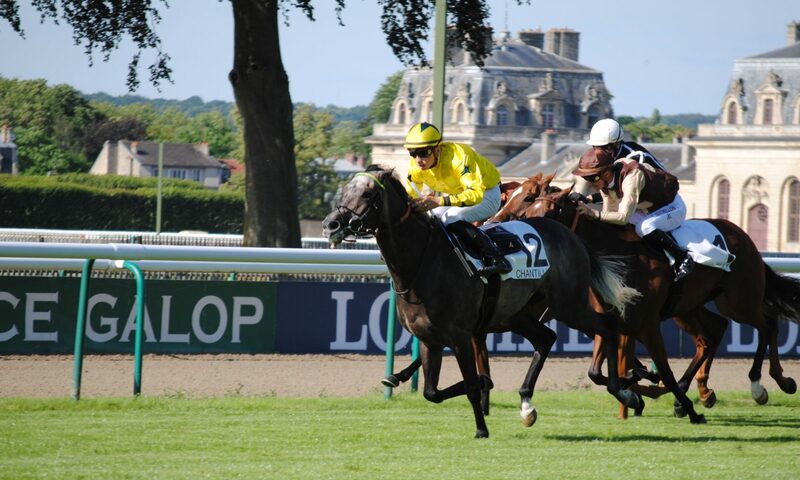 George, Hi Shinko and Birs are heading to Deauville tomorrow to help close down the August meeting. George is running 2,400 meters in a handicap on the fibersand, Shinko goes 1,500 meters in a claimer for amateur riders and Birs stretches out to 1,900 meters in a claimer. George probably has the best chance of the three; Shinko was truly disappointing last time out and I don’t know where we are with him. He’ll have blinkers for the first time tomorrow, so I’m hoping he just decides to bolt and get on with it. Birs will get more distance, which he needs, but I would have preferred to get him on the turf instead of the fiber. In any case, he’s the last of the runners from the Irish contingent. They will head home Wednesday after running a good four-month season here. Our numbers so far this year are pretty good: seven wins and 47 places from 120 starts, which puts us in the money 45 percent of the time. Things will slow down a bit now that the Irish are going home, but we still have a solid stable that should keep the percentages up. Meanwhile, it’s already time to start thinking about yearling sales and prospects for next year. The Deauville August sale is behind us, but other sales with more realistic prices are ahead, including the Osarus sale at La Teste on Sept. 15. The catalog is quite good and the prices are usually affordable. Anybody out there interested in yearlings should get in touch. I’m finally finding time to catch up after coming back from our brief, but crammed, vacation. Vegas was fun, as always. You either love it or hate it, but I think it’s great. Everyone’s there for the same reason – a little gambling, a lot of eating, some shows…it’s refreshing to be in a place where you can chat with strangers sharing the craps table or lounging by the pool and not have to worry about the French formalities. But I digress. Back in the real world, or at least what passes for it for me, we are in mid-season in Deauville, and things are clicking along. Strictly Rhythm seems to be back on track, running a very good fifth in a maiden on Friday. She had the far outside number 18 draw, which is no gift on the 1,900 meter course. From that spot, you either have to get out front or sit behind everyone. She got out nicely, showing much more spark than she had in her past two races. A better draw would have put her even closer to the win. Comment Dit ran a good third in her claimer. She has proven to be a tough filly who has taken her racing well. Hold That Emperor was a little more disappointing, running only 6th, but he is running like a horse that needs a break, and he’ll get one, finally. On Tuesday, Justthewayyouare ran a good fifth, but it was his first blow on the fibersand and I think he’ll be better on the turf. He’ll get one more run out in the country before he goes back to Ireland to finish growing up. Tomorrow, George makes his comeback in the last race of the day. He seems to be back on track, and the entry is good, so fingers crossed for him. He ran off with me twice this week, so I know he’s certainly got it in the tank. It also gives me a great excuse to be on hand for Goldikova and Galikova. Deauville is quite a bit of fun in August. 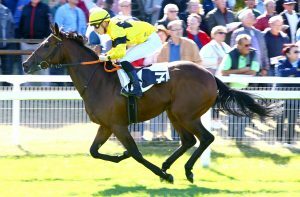 This is the first installment in an ongoing series in which Tom Frary examines racing in the French Provinces and identifies horses to watch. TDN Europe, Sunday March 10, 2019. Gina Rarick, de grand reporteur a entraîneur! Gina Rarick a réalisé, au cours de sept premiers mois de 2018, ce qu’elle obtient habituellement en une année complète. Avec 58% de réussite dans les places qui comptent, les 5 premières qui rapportent de l’argent, c’est tout simplement une année en or. 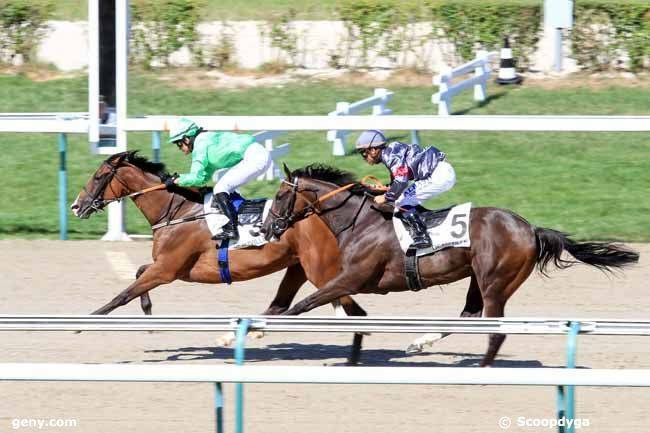 Hard Way, an 8-year-old gelding who made a remarkable recovery from a crushed vertebrae in 2010, is continuing to amaze French racing fans. As the horses galloped up the finishing straight in the 2,400-meter (11⁄2-mile) Prix de la Lomagne Handicap at Saint-Cloud on a gloomy, rain-sodden evening May 5, Hard Way cruised to the front, eventually winning as he pleased. Racegoers enthusiastically cheered his every stride to the wire and beyond. 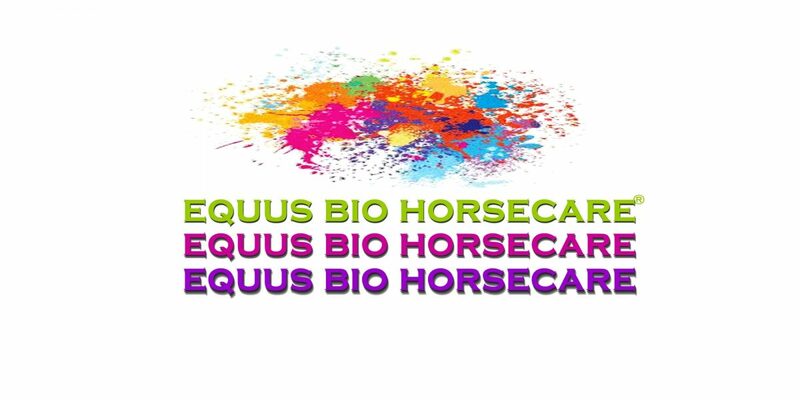 bloodhorse.com – May 15 2012. Film directors take note–Gina Rarick is an unusual character and in the treatment we also have a most unusual horse: Hard Way. No novelist could have conjured up a more symbolically accurate name. In August 2010, after 16 races, Hard Way endured a crushed first vertebra and was basically lucky to be alive. Rarick sent the horse to friendly pastures, gave him time off. Treatment involved only one pharmaceutical product, Tildren, for improving bone density. Thoroughbred Daily News – Thursday, May 10, 2012.